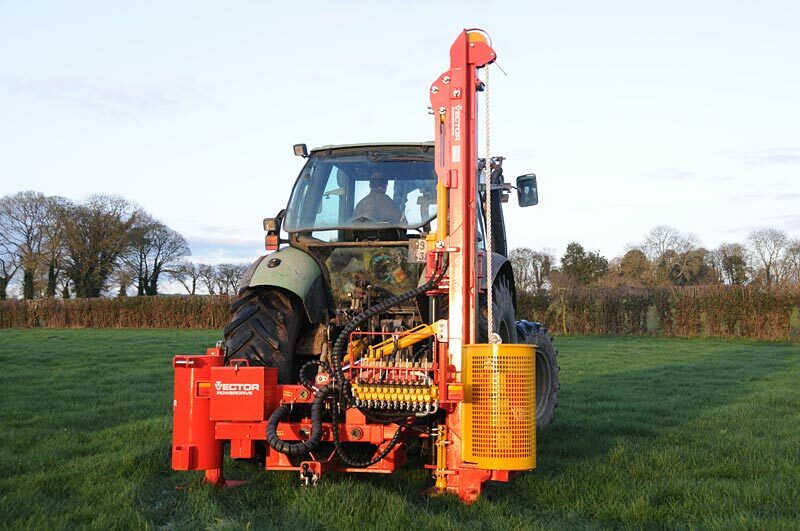 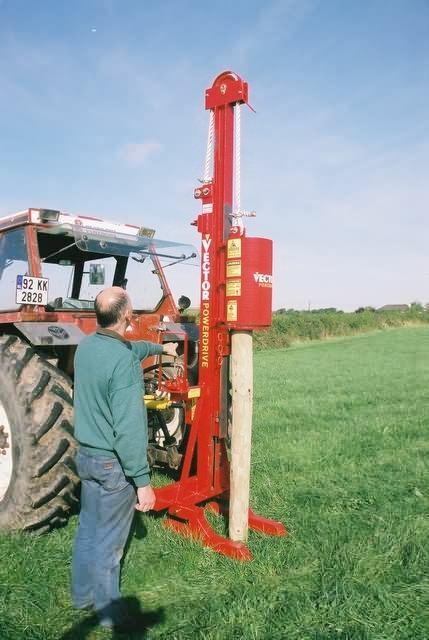 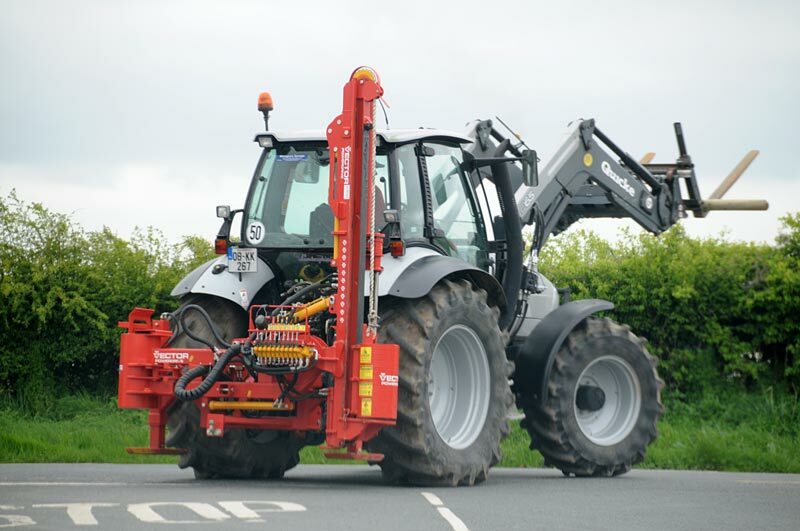 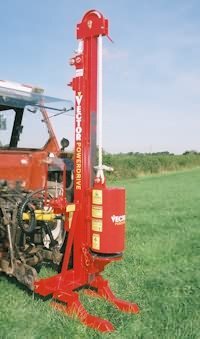 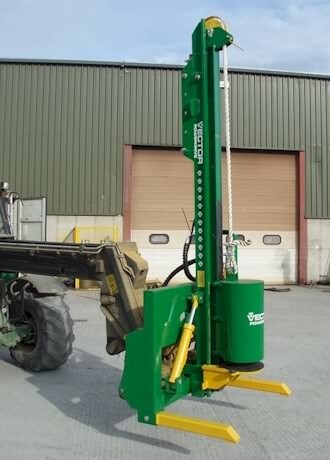 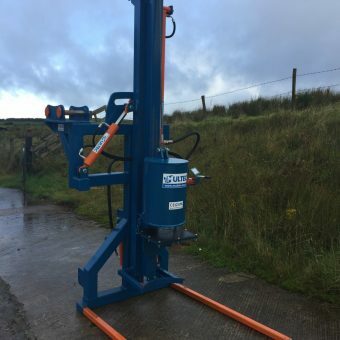 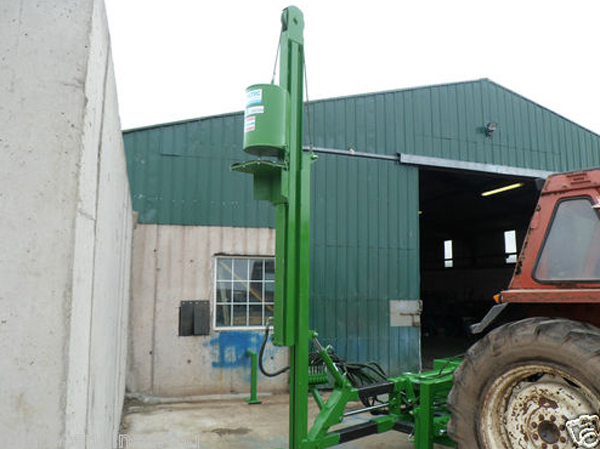 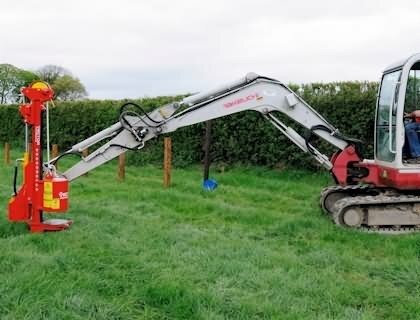 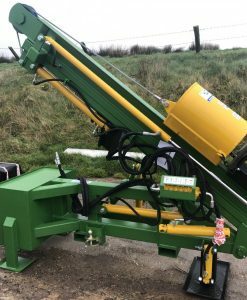 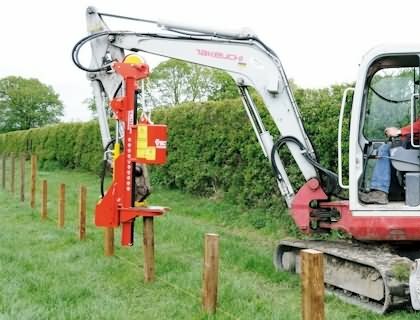 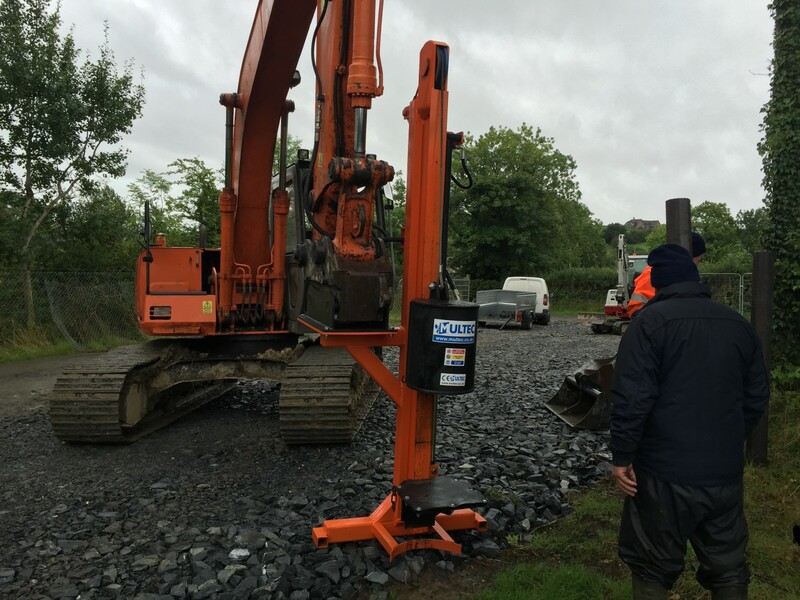 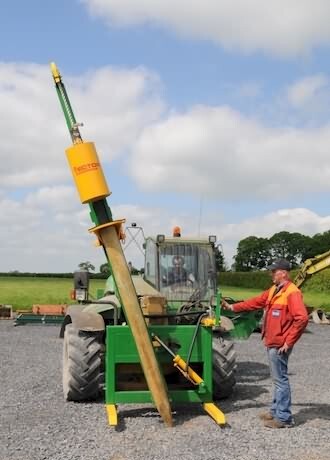 The Vector Model 7 Post Driver can be mounted on the front-loader of any make of tractor or telescopic handler quickly turning it into a versatile post driving machine. 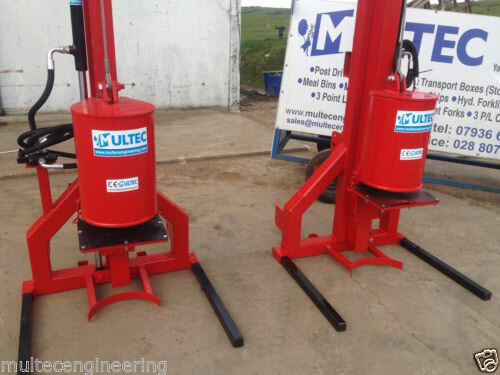 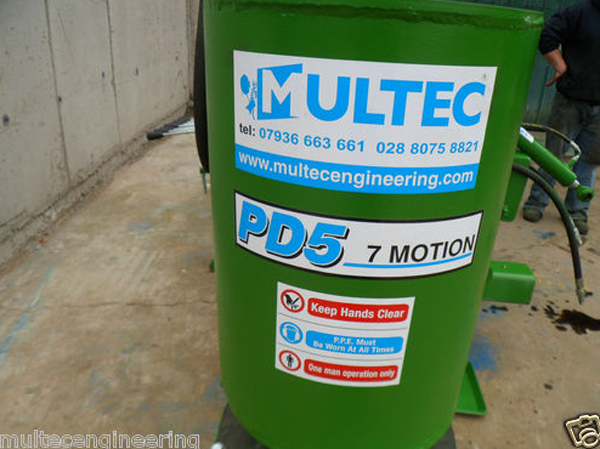 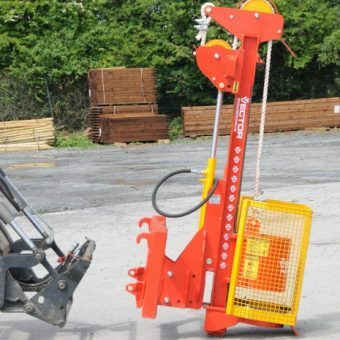 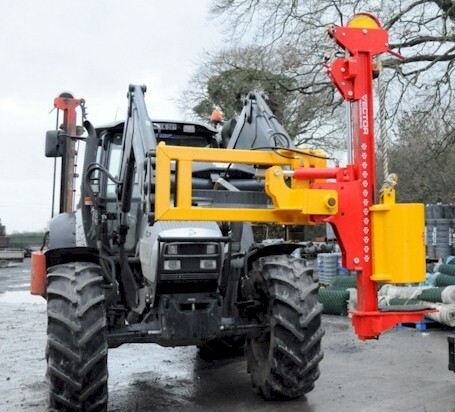 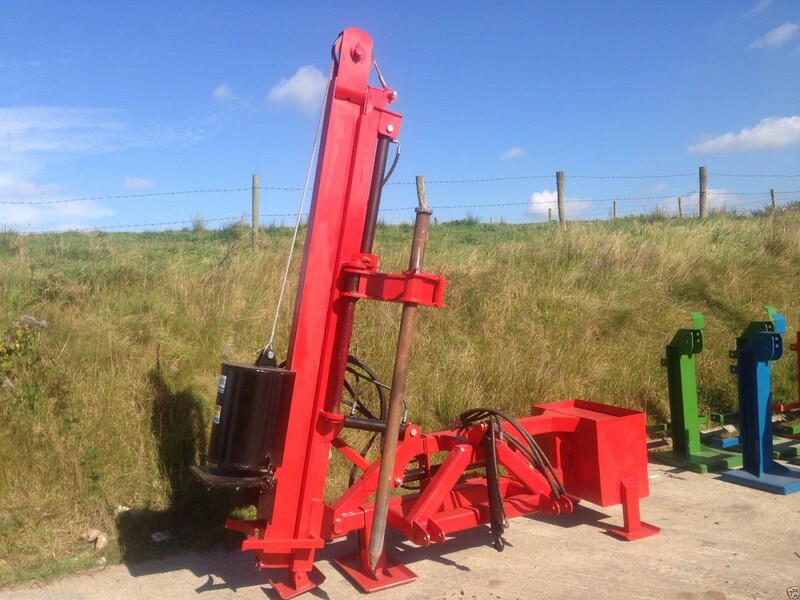 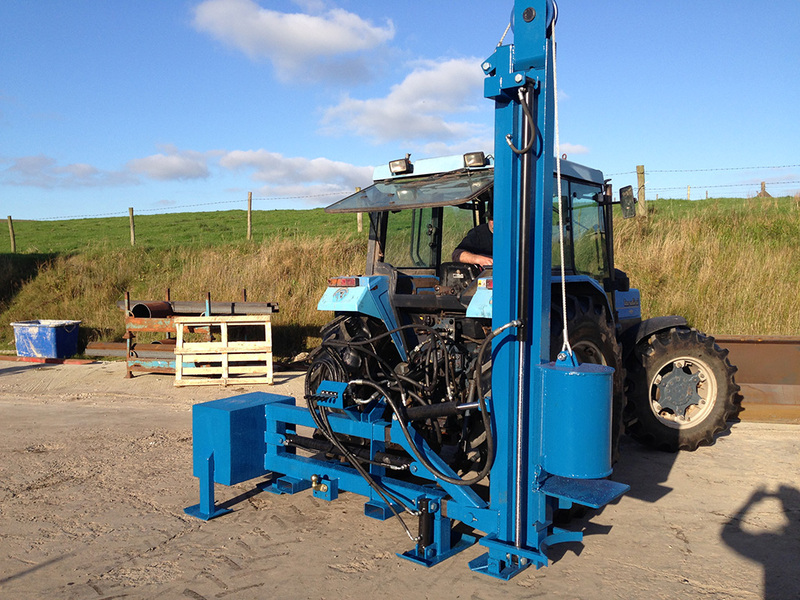 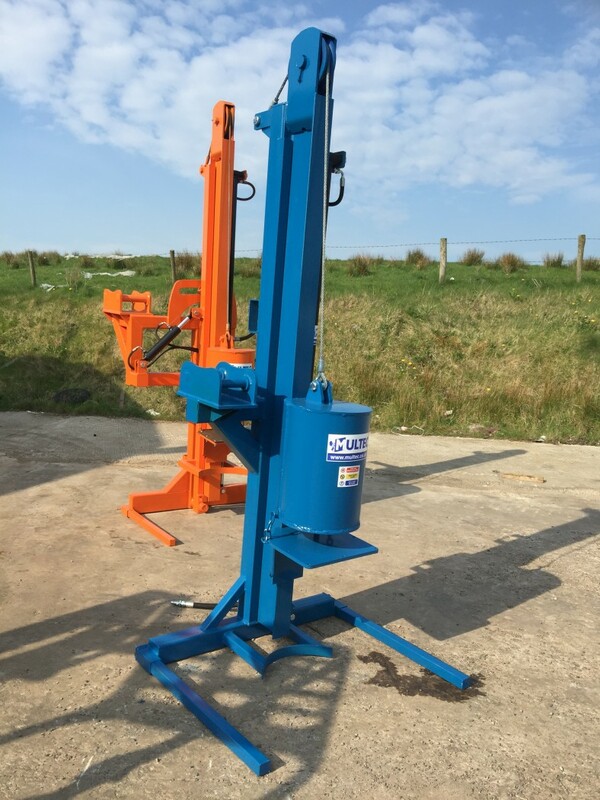 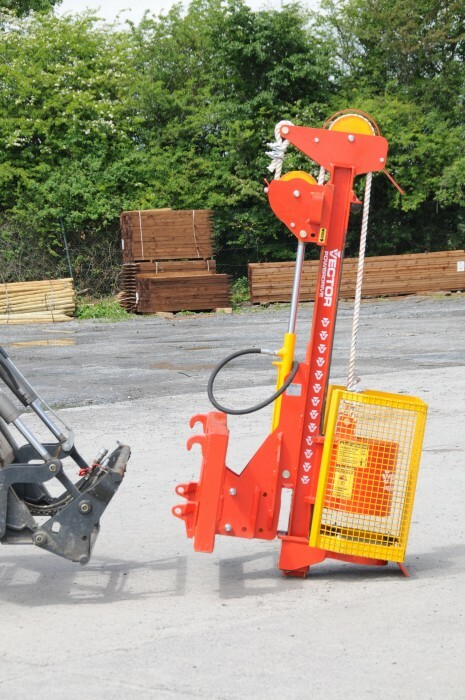 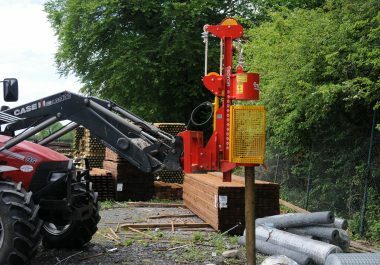 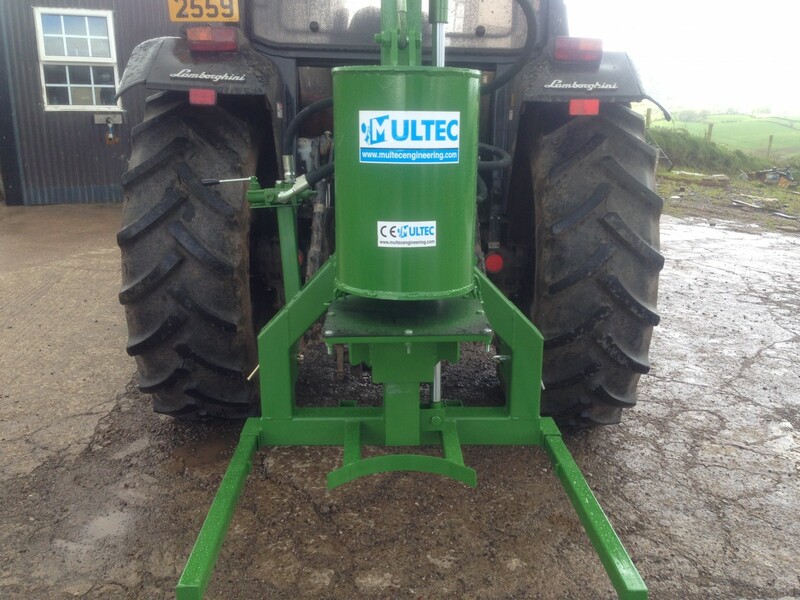 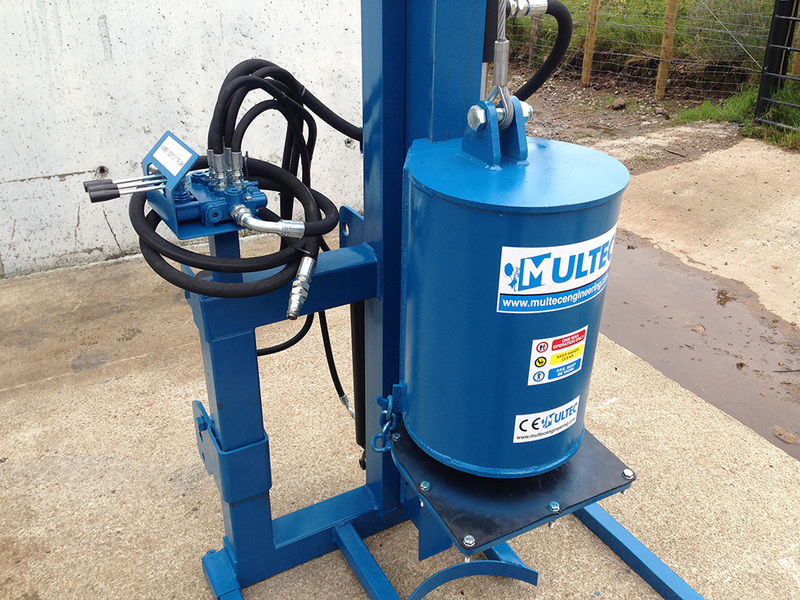 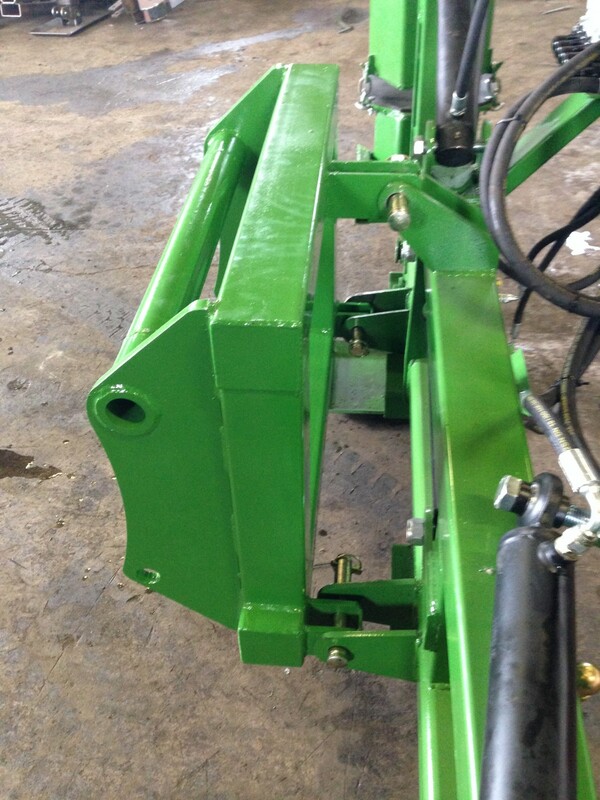 Includes bracket to suit your Front Loader or Telescopic Handler. 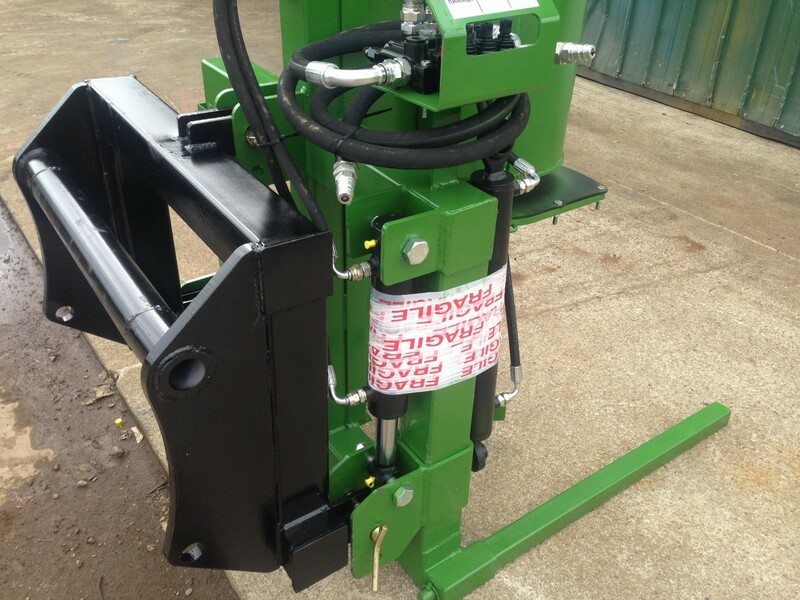 Please Note: Let us know in the “Order Notes” box at check-out what type of brackets you require.